Take the opportunity to make or update your Will during Rowcroft’s Make a Will Week and support your local hospice, ensuring that every day is the best day possible for over 2000 patients and families in South Devon. Each May, for one week only, local participating Solicitors waive their entire fee for simple Will-making or updating simple Wills in return for a donation to the hospice. The suggested donations are £175 for a simple single Will and £225 for simple mirror Wills. For Wills requiring specialist advice, a fee can be agreed in advance. Having a Will ensures that your family’s future is secure and that your wishes will be followed through. Rowcroft’s Make a Will Week is a good time to make or update your Will, especially if your marital status has changed, you have moved house, or recently had a baby. 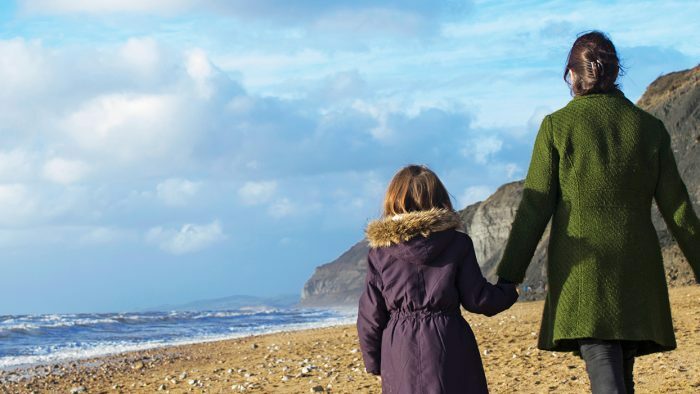 By taking part in Make a Will Week you’ll also be helping families in South Devon who are living with life-limiting illnesses to make the most of every moment they have together. Last year Make a Will Week raised a phenomenal £38,465!! 75% of Rowcroft’s care is provided thanks to donations and gifts in Wills and your donation will help to fund support in patients’ homes, the community and at the hospice’s Inpatient Unit in Torquay. 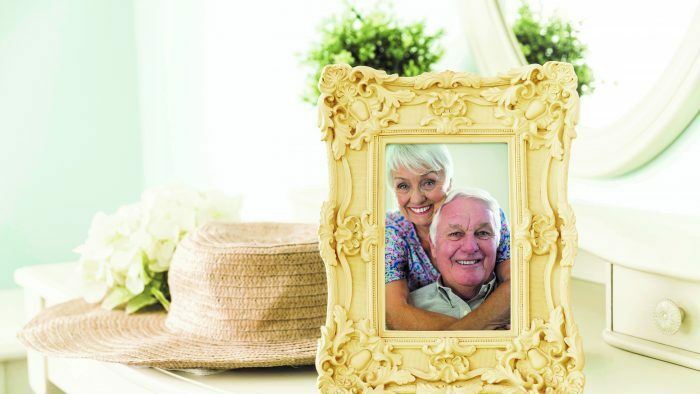 Once your family has been cared for and debts and expenses paid, you may want to consider leaving a gift in your Will to Rowcroft. No matter how big or small, a gift in your Will is a really special way to ensure that our care and support can be provided to more patients and their families for generations to come. Our local supporting law firms offer their services all year round and will give you the right advice and support when it comes to sorting out your affairs. If you wish to make or update your Will as part of Make a Will Week please get in touch with one of the local participating solicitors and mention Rowcroft’s Make a Will Week when booking your appointment. Alternatively, email [email protected] for more information.